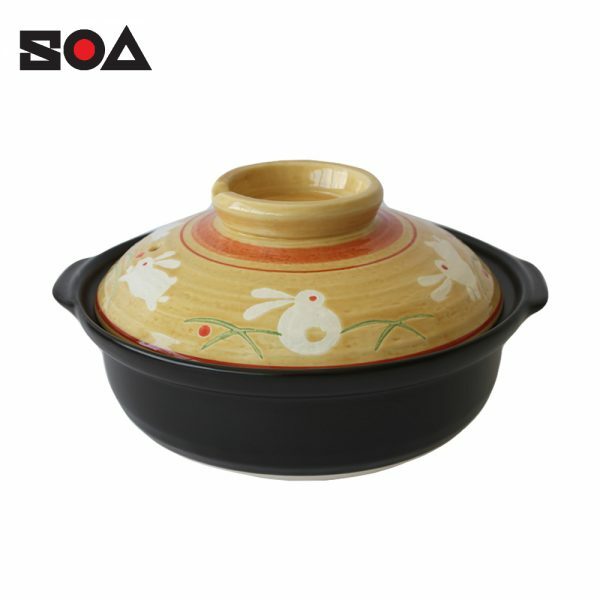 Youfu Pot series kitchenware for cooking purpose. 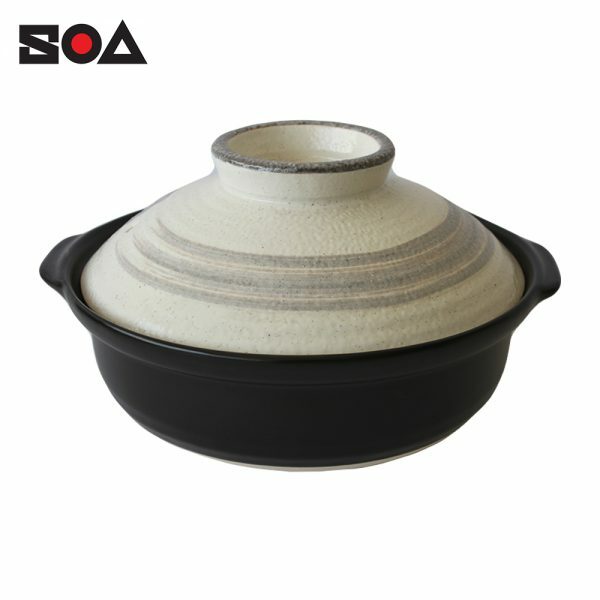 Youfu Pot kitchenware series is SOA Ceramics’ Pro-Donabe category in which it has distinctive design outlook that focus on Western style potteries. 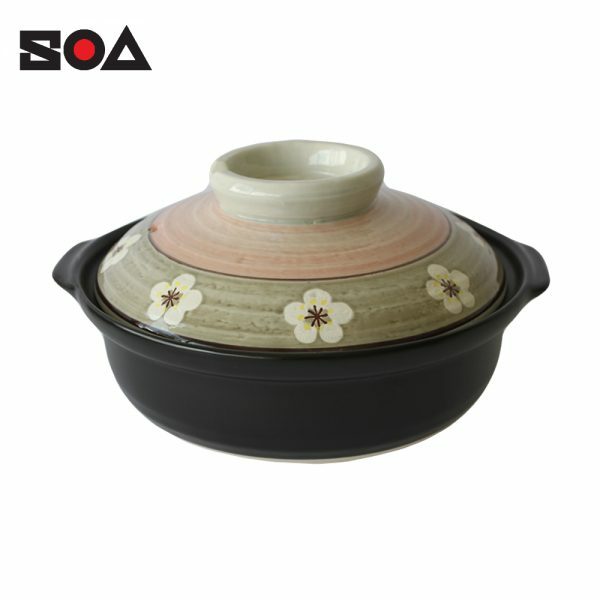 It is a type of high quality kitchenware products. 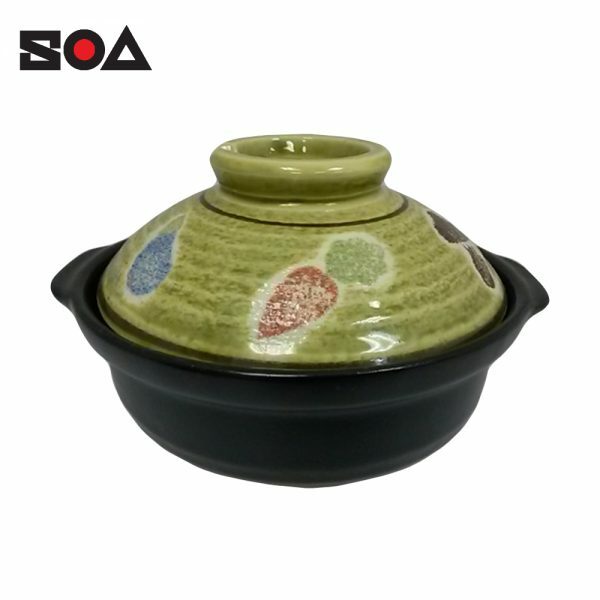 With design and technology being born in Japan, Tajine Pot series also utilize high quality material from Japan as the commitment of manufacturer towards food safety and user health as their upmost importance. 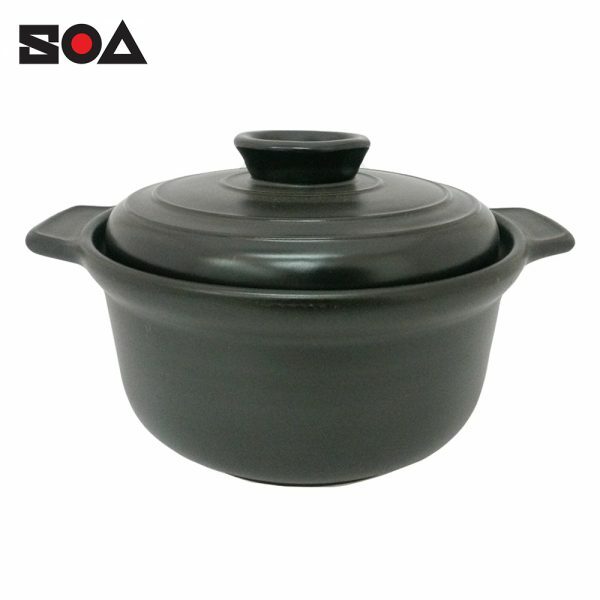 Stringent test standards and procedures are always conducted before product can be launched into the market. 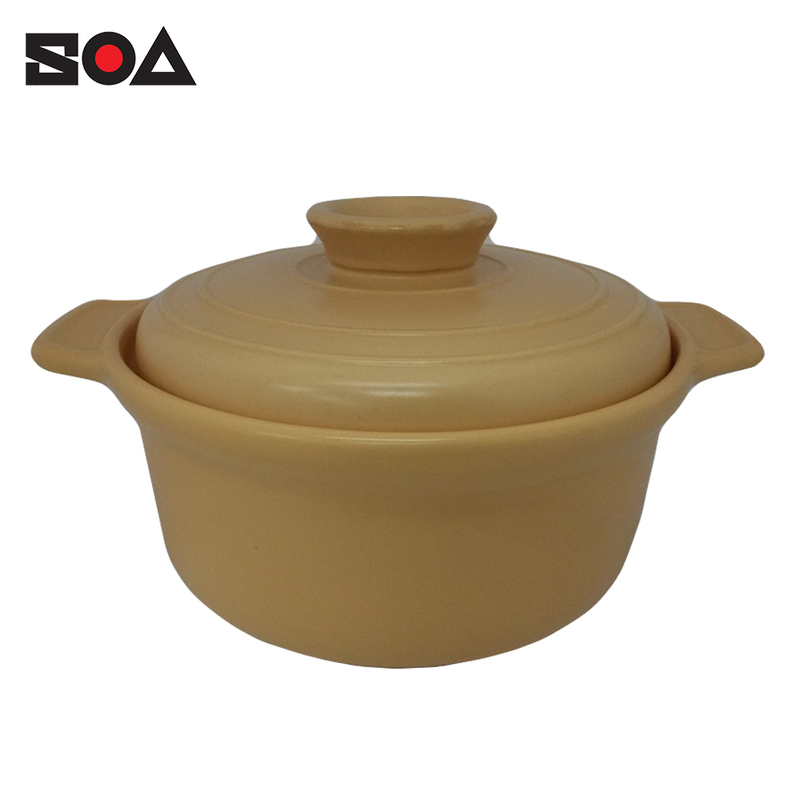 Any harmful substance towards human or environment is strictly prohibited in the process of making the product, therefore user can prepare meal without worry. 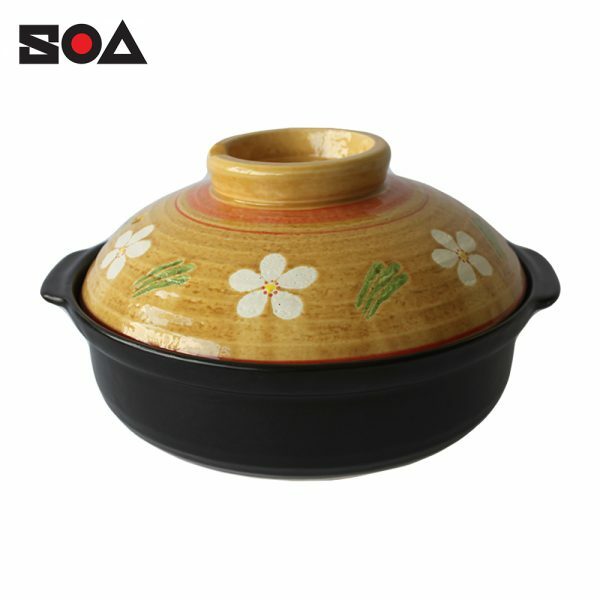 Fireproof high quality kitchenware for cooking purposes and heat can be better conserved to reduce energy for re-heating purpose. Treated product surface to ensure food stain after usage can be easily washed off. 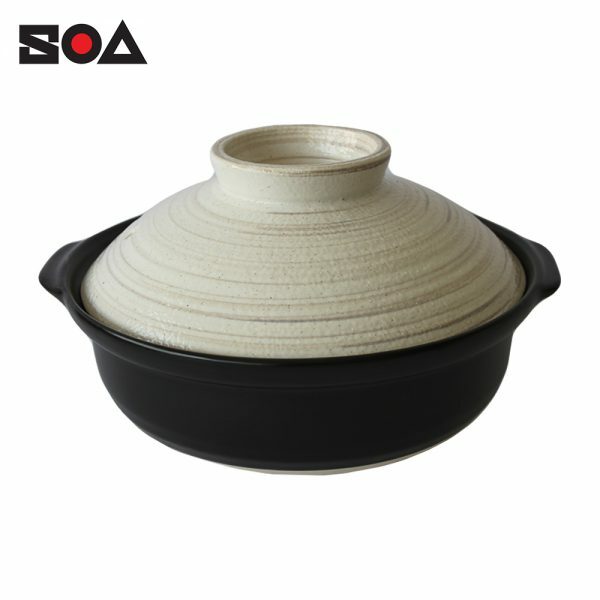 Better food taste with high-quality Japanese material, best used for soup and similar cooking.